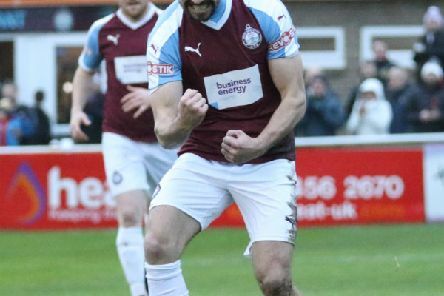 Top scorer Carl Finnigan feels Nantwich Town will provide South Shields with an “acid test” as they look to topple the league leaders. 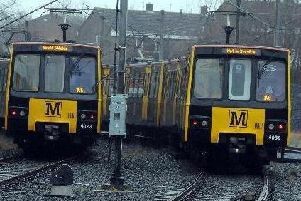 Music fans will be able to gain earlier access to the latest Sunday concert in South Shields due to the 'huge amount' of people holding priority tickets. 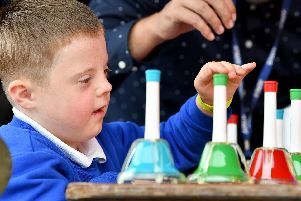 Inspirational youngsters were given a standing ovation after taking to the stage to display their musical skills at the Tall Ships Race in Sunderland. 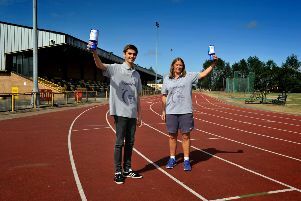 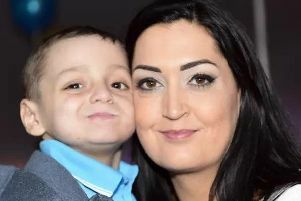 Charity champions are set to pick up the baton in the fight against cancer when a 22-hour fundraiser returns to South Tyneside this weekend. 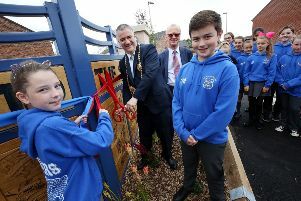 Artistic youngsters in South Tyneside have shown off their handiwork after opening a new £4million housing development. 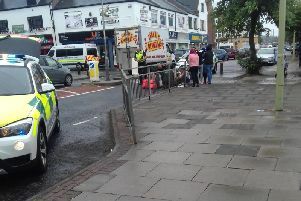 Police have arrested a man in connection with an alleged hit-and-run crash in South Tyneside. 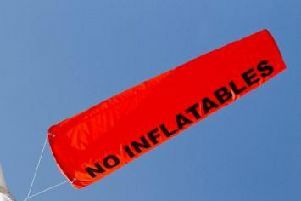 Lifeguards have issued a safety warning over the use of inflatables in the sea after two people got into difficulty near South Shields. 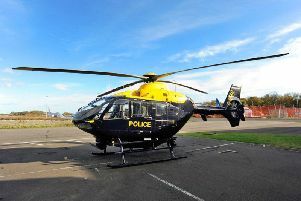 Crime bosses have revealed why a police helicopter was deployed in South Tyneside last night. 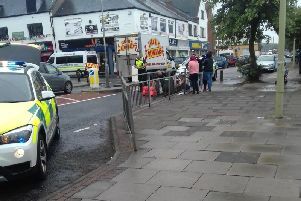 Police have recovered a car they believe was involved in a suspected hit and run in South Shields. 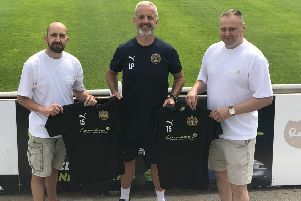 Vehicle graphics, wrapping and branding company Carmeleon Concepts has become the training kit sponsor of South Shields FC. 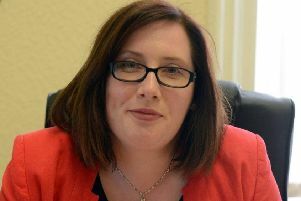 South Shields MP Emma Lewell-Buck has labelled Theresa May’s government a “shambles” after two key members of cabinmet resigned over Britain’s Brexit deal. 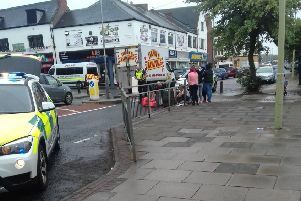 Police are continuing to look for the driver of a vehicle involved in a hit and run in South Shields. 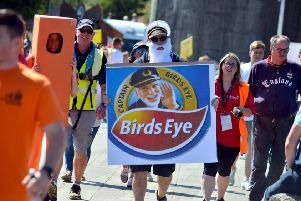 Will fanzone be set up for England World Cup matches at South Shields' Bents Park? 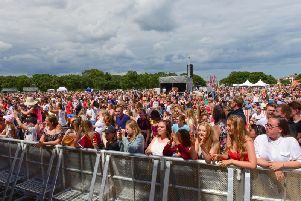 South Tyneside Council has responded to calls for a fanzone to be set up at Bents Park for the finale of England's World Cup campaign. 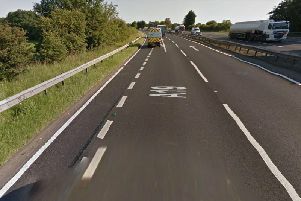 Police have made an arrest after a fatal crash on the A19. 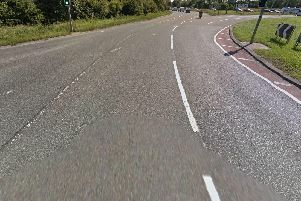 Emergency services were called out to a key roundabout in South Tyneside after a lorry collided with a car. 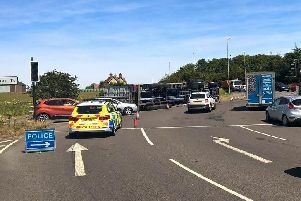 Drivers have been warned to expect several hours of disruption after a lorry overturned at a key roundabout. 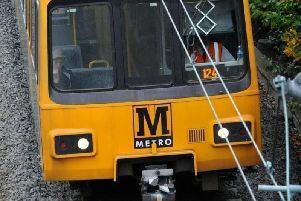 Metro services on the Sunderland route are now operating fully, after a points failure caused a partial line closure.